Newbie to weather observing here! 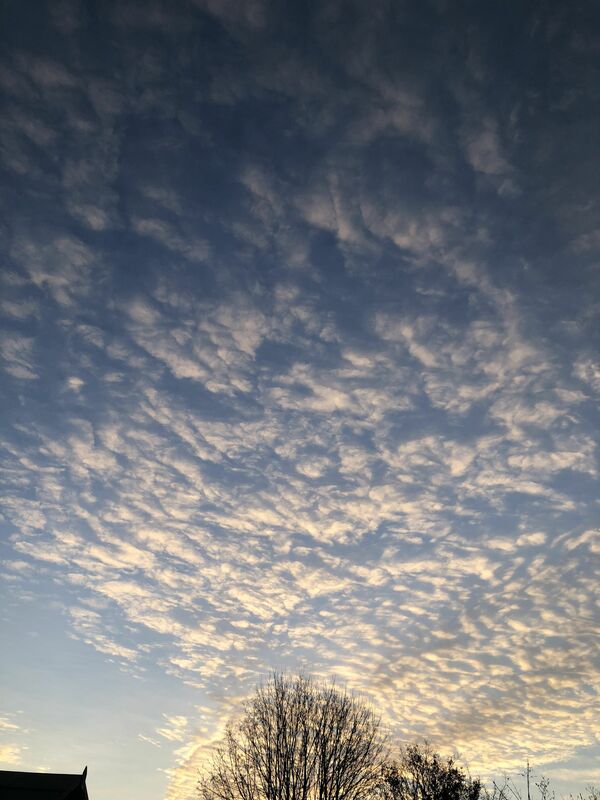 I observed these amazing clouds which I believe to be altocumulus (May be wrong! 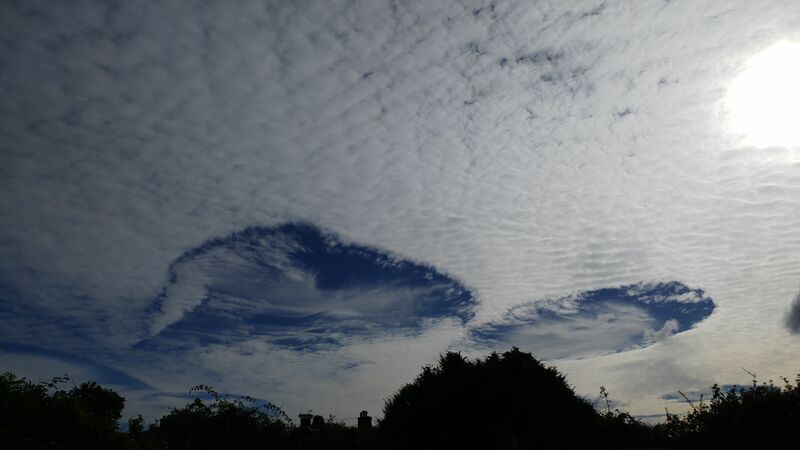 ), however a section appears to have a hole burnt into it with a different type of cloud inside it (second pic). Does anyone know why this and what causes it? 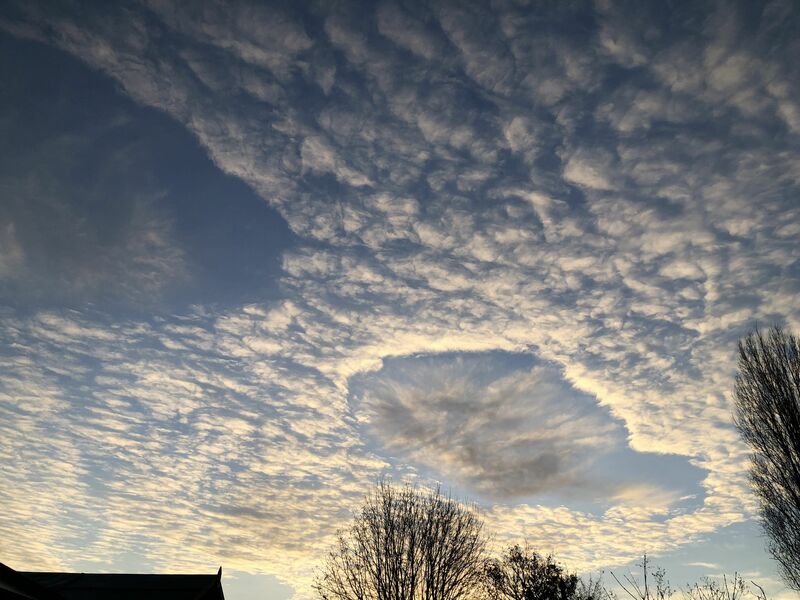 I have only seen a 'hole-punch' cloud once here, or two? lol They look great though.